Get the buying power to shop now. Enjoy the flexibility to pay over time. PayPal Business in a Box brings a number of PayPal partners, including WooCommerce and Xero, and PayPal products together in one place for the first time. 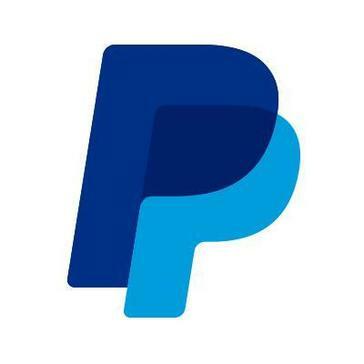 PayPal Invoicing makes it fast and simple to create and send professional, customizable invoices to your clients, even if they don’t have a PayPal account. Easily set up recurring invoices, send payment reminders, track outstanding payments, and provide records for your clients. And, with customizable templates and data fields, your clients can provide you with the information they need on their invoice for easier tax reporting. PayPal Invoicing can help you get paid faster – 78% of all PayPal Invoice payments are made within one day from the time the invoice is sent. * It’s free to create and send an invoice – you only pay when you get paid. *Source: PayPal Data, September 2018.